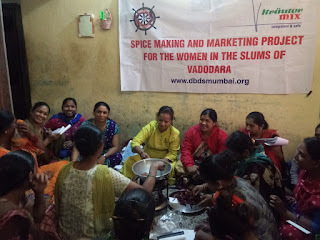 Vadodara (Gujarat), 10-January-2018: The Roshini Don Bosco organized a 3-days training workshop from 8th January to 10th January on ‘Indian Spices’ as a business activity. 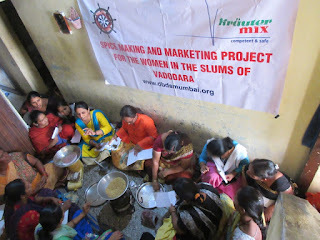 25 women from the various slums of Vadodara city participated in this workshop. 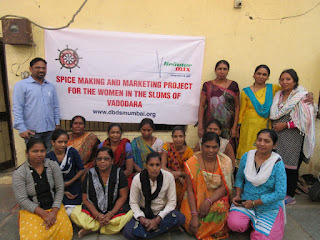 This training programme was held under the aegis of ‘Spice making and marketing project’ supported by Kräuter Mix, Germany. 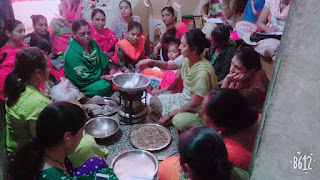 The training programme was inaugurated with a small prayer by Fr. George (Director-Snehalaya) and Fr. Dominic (In-charge – Roshni Don Bosco). 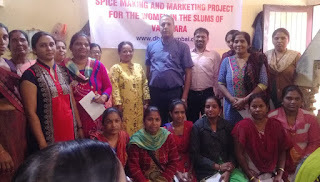 Mrs. Vidya Agawane and Mrs. Vina Sutharkar were the resource persons. 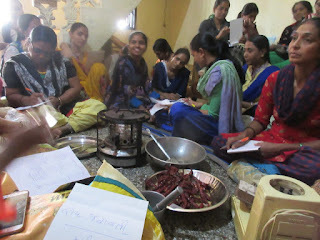 They taught 14 types of spice making which included Undhiyu Masala, Dabeli Masala, Pavbhaji Masala, Biryani Masala, Mutton Masala, Chhole Masala, Sambhar Masala, Garam Masala, Chat Masala, Tea Masala, Malvani Masala, Fish Masala, Punjabi Masala, Panipuri Masala, Chicken Tandoori Masala, Kolhapuri Masala and Chicken Masala. 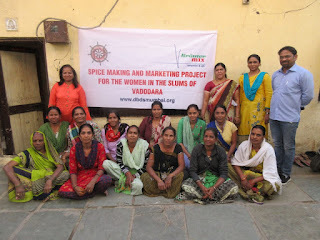 The training programme also included sessions on production, marketing, coasting, budgeting, pricing and brand building of spice products. 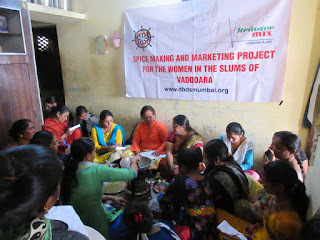 The participants were very enthusiastic and would soon be starting their spice making business.